Humorous, shocking, and enlightening…this one is a must-read! This belle of the stock market has it all…or does she??? 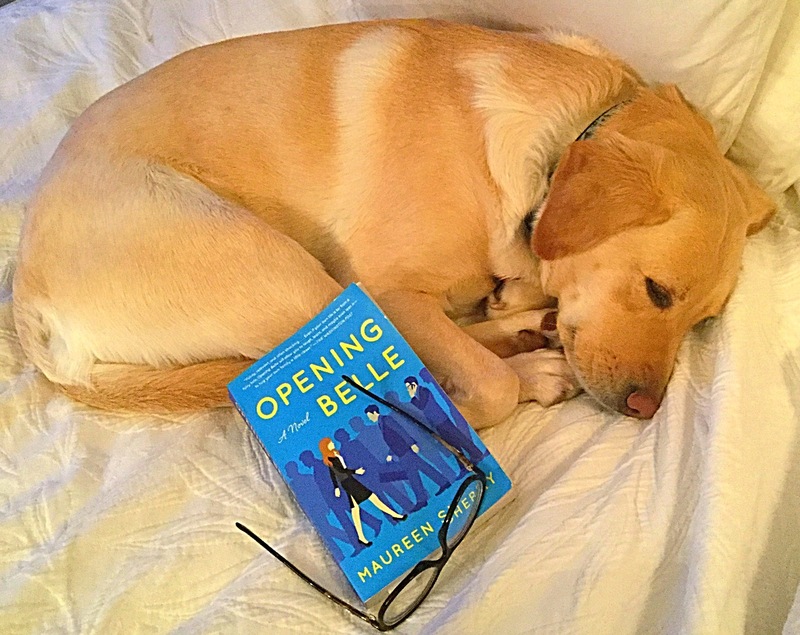 Even our belle pups don’t mind curling up with this read!